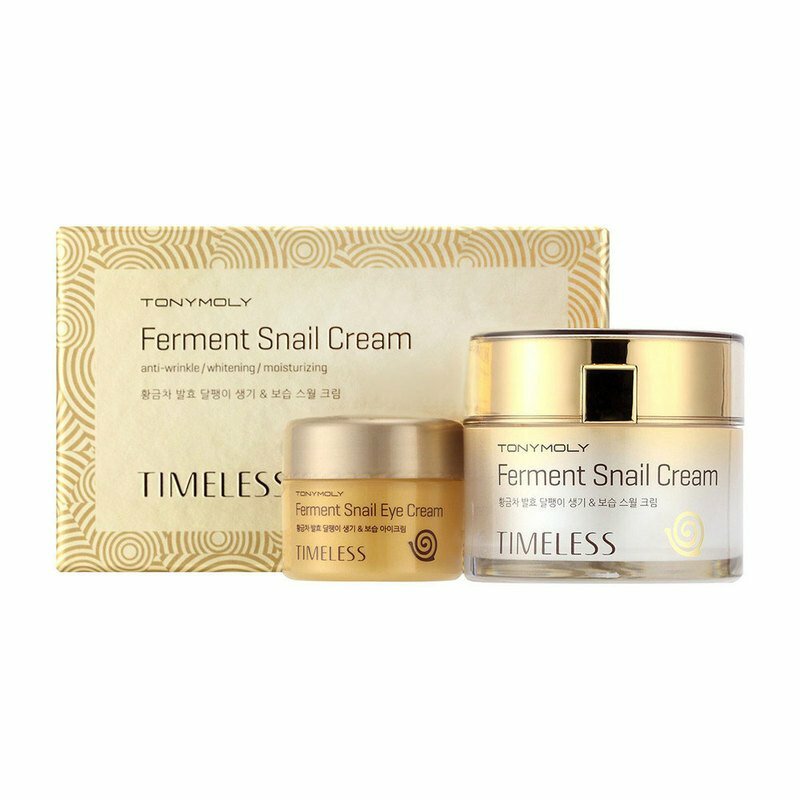 Tonymolys’ Timeless Ferment Snail collection features a special Gold Fermented Snail Extract that has been developed for approximately six months wherein snails are fed gold-infused green tea and their mucus then undergoes an extraction, filtration, and fermentation process for maximum skin care benefits. The Snail Cream with Eye is a restorative cream that nourishes the skin with potent anti-aging benefits, serious hydration, youthful radiance, and resilience that helps skin stand the test of time. This potent cream provides concentrated care for hydration and improves skin texture, elasticity, and tone. 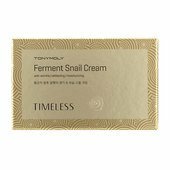 The Snail Gel Mask is a concentrated hydrogel mask that hydrates, brightens, and repairs dry and dull skin! The Snail Treatment Stick gives your lips the ultimate care. Formulated to include SPF 13, this treatment stick not only hydrates lips but it also protects, nourishes, and repairs the skin so lips look healthier and younger with each use! The Snail Eye Mask is for delicate skin under your eyes and is used as an anti-aging eye mask. This mask contains intense essence extracted from mucin, which is designed to improve skin texture, elasticity, and tone.